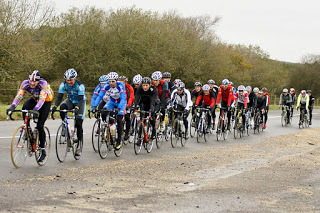 Bournemouth Jubilee Wheelers winter Reliability trial series continues this Sunday (8th) with the 75 mile event . Sign on and ride between 08:30 -09:00, 08:30 starters are allowed 6 hours to complete the course, those departing at 09:00 must get round in 5hrs 30. 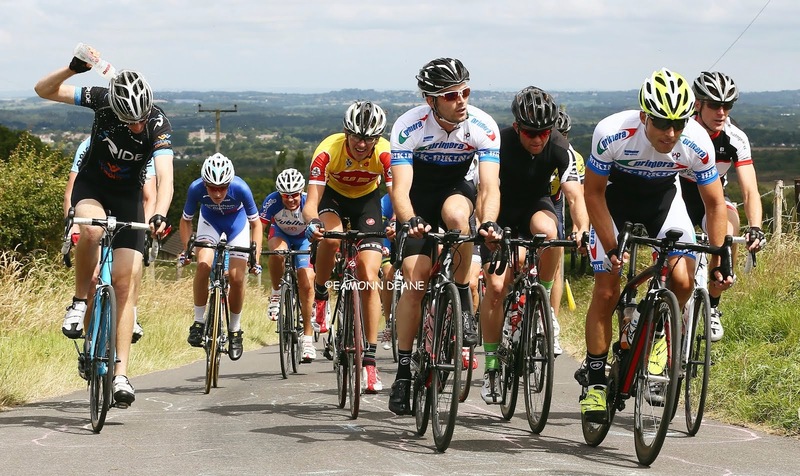 Regarded as the hardest of the four trials, the anti-clockwise route heads north to Rockbourne, then gradually climbs up to Shaftesbury, drops down to Marnhulll & Sturminster Newton before the testing climb of Okeford hill and the return to Merley via Langton Long and the Cowgrove. Start and finish is at Merley Community Centre (BH21 1XE), Harrier Drive, off Oakley Straight, Merley, parking, toilet facilities and light refreshments are available. 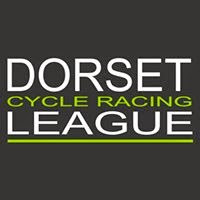 Non members welcome, Members (First and Second Claim) £1 per Reliability Trial, other riders are required to become Associate Members of the Club and will pay £5 for all four Reliability Trials and all BJW Club Runs for a year. You can join on the day. 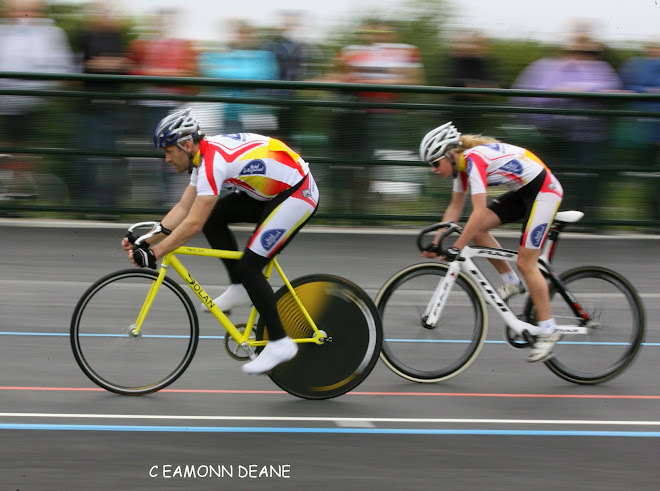 The final reliability trial, the "100 in 8" takes place on Sunday 5th February. Riders who complete all 4 trials inside the time limit receive a BJW Medal.